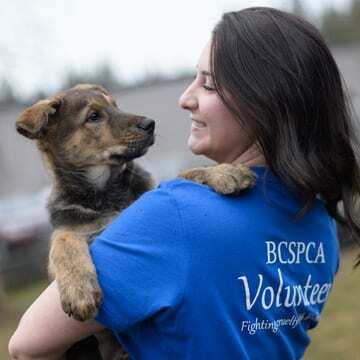 The BC SPCA is caring for 20 small-breed dogs and puppies after executing a search warrant on a Chilliwack property. 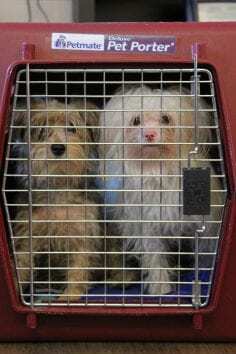 The badly neglected dogs were part of a breeding operation that sold puppies for profit through local brokers. 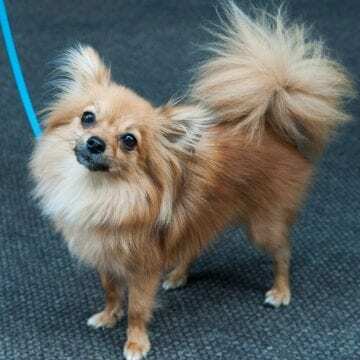 “The dogs were all small, popular breeds that can be brokered easily – Maltese-yorkie crosses, Chihuahuas, Pomeranians, Papillion and Pekingese,” says Marcie Moriarty, chief prevention and enforcement officer for the BC SPCA. “Many were puppies, ranging in age from one day old to six months.” Moriarty says the dogs were living in areas with high ammonia levels, were soaked in urine, with long nails and badly matted fur. Most of the older dogs will require extensive dental surgery. Moriarty says this investigation highlights why new legislation that was passed this spring to enable regulation of dog and cat breeding in B.C. is essential. Moriarty says the BC SPCA is looking forward to working further with government on the development of the regulations that will support the new breeder legislation. The dogs and puppies seized from the Chilliwack breeder have since been voluntarily surrendered and are undergoing veterinary treatment. They are being cared for in SPCA foster homes and at various SPCA locations in the Lower Mainland. 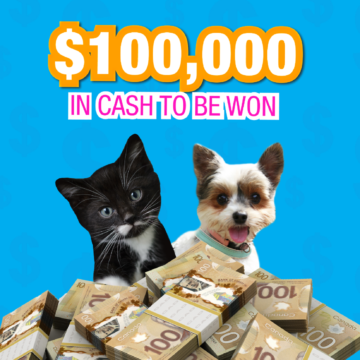 The BC SPCA is grateful for any donations to help offset the care costs for the dogs and puppies. Please visit spca.bc.ca/emergency to help.